Each year ExpressVPN raise awareness about Internet safety and security. With an increasing number of children now surfing the Web, there’s never been a better time to educate your kids about the ins and outs of online safety. 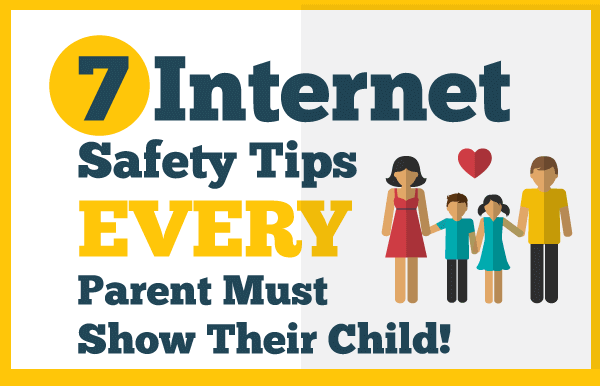 Check out this infographic on Internet safety tips for parents and kids and help spread the word!